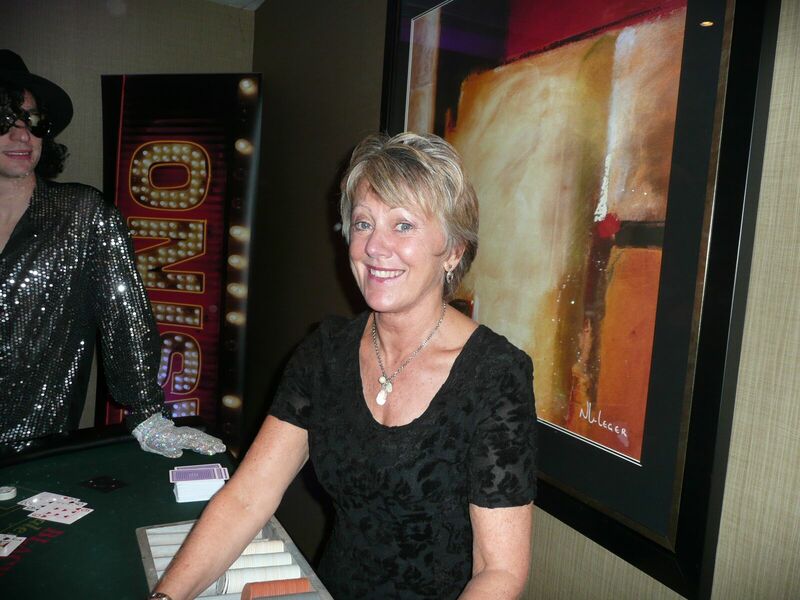 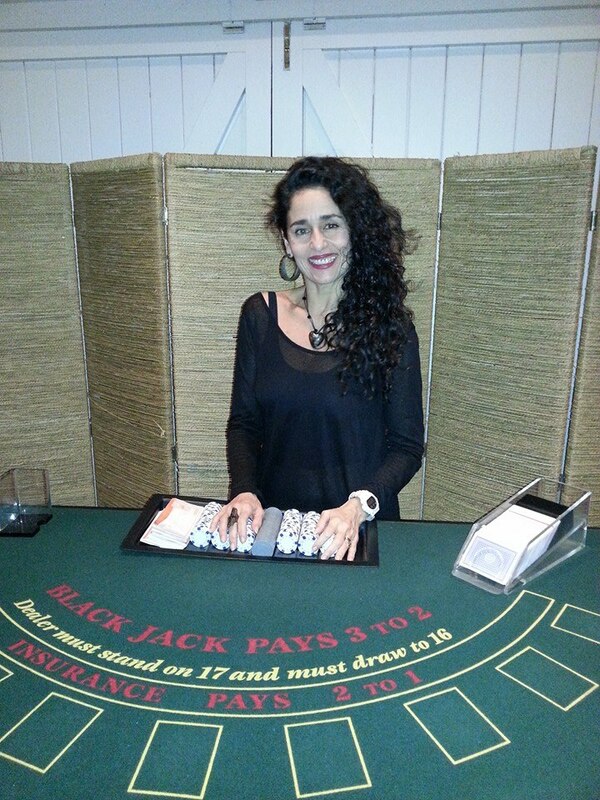 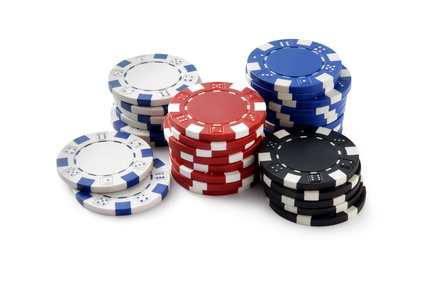 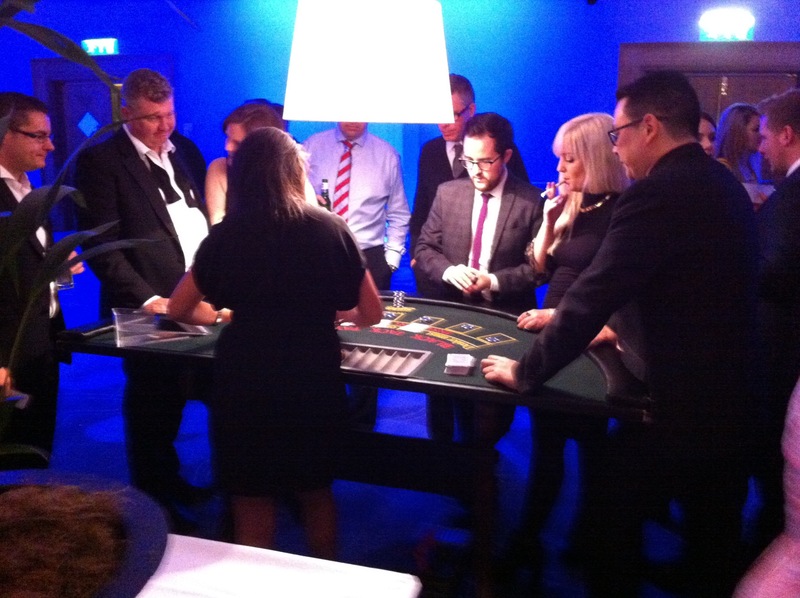 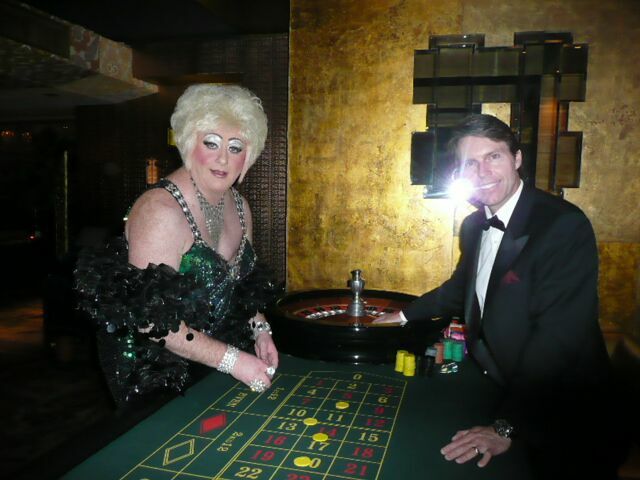 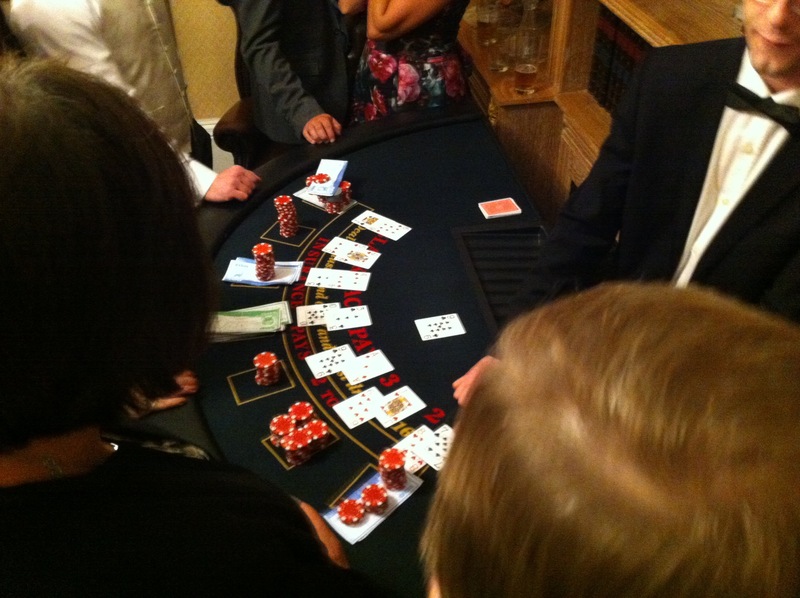 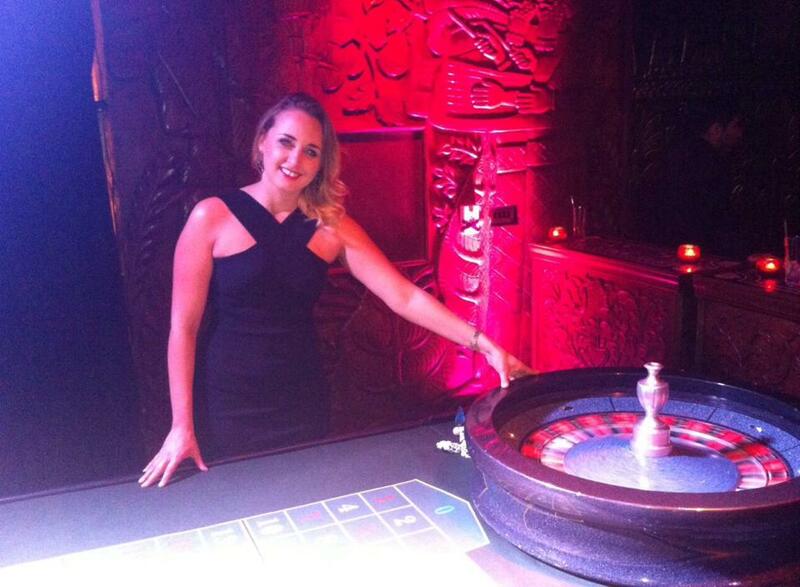 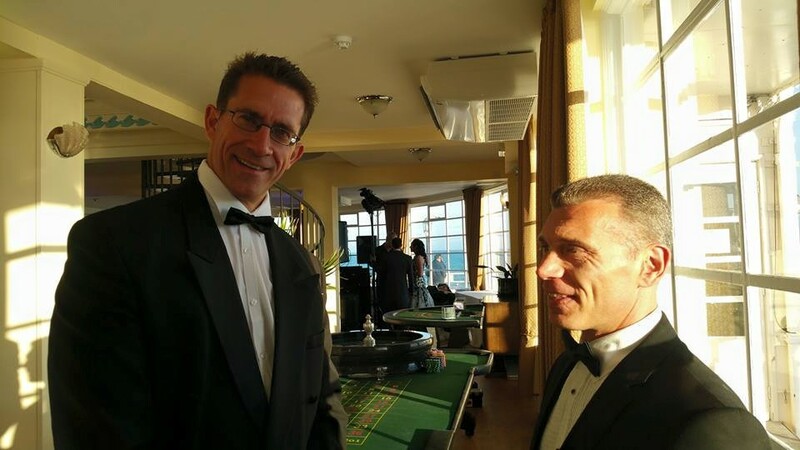 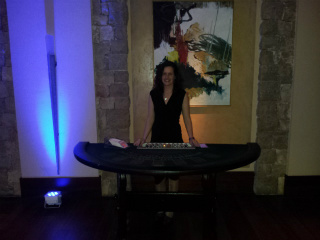 Wedding Casino Hire only hires the smartest, friendliest, professional croupiers. 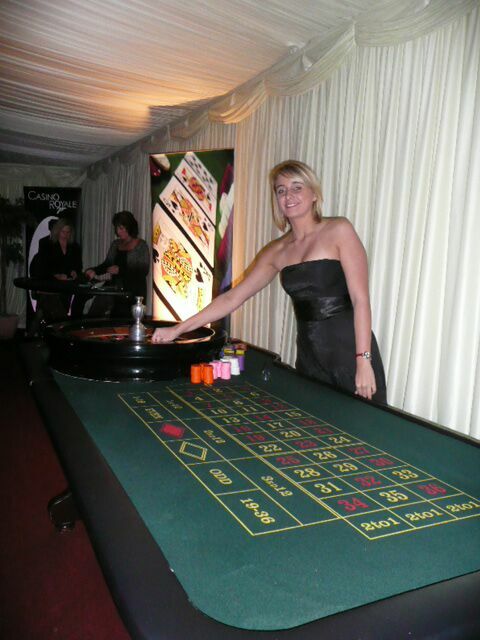 Sp if you feel you have the qualities and would like to work with us at very special wedding events, then get in touch. 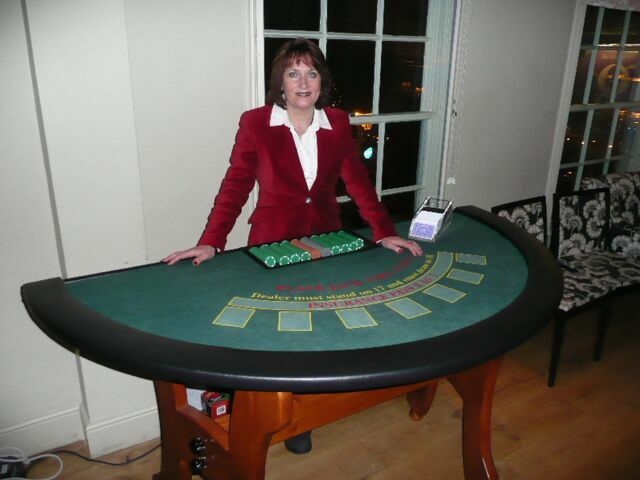 We have high reliability, dealing and presentation standards and will expect you to share them too. 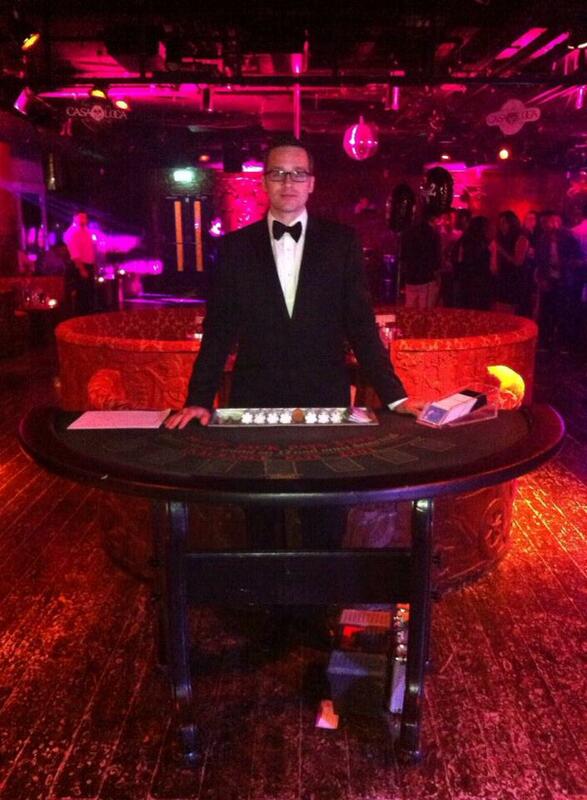 Please complete the form below if you wish to be considered as one of our Croupiers to deal at our Client's fun casino events.